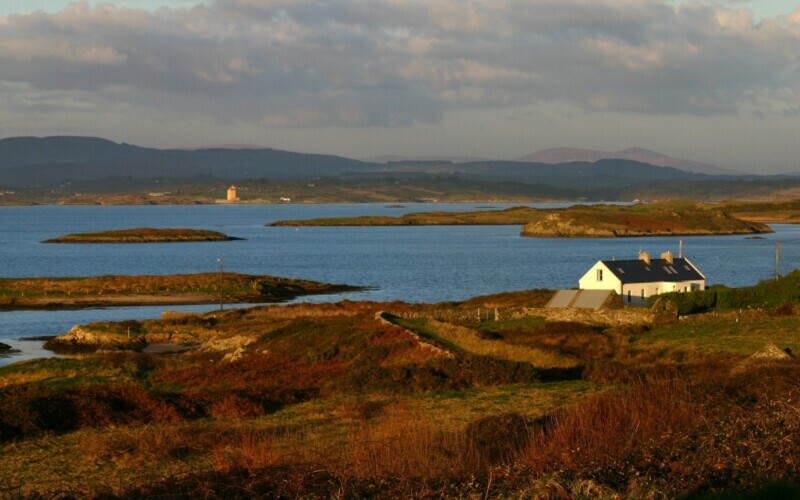 They’re the perfect places to explore the landscapes, seascapes, and heritage of beautiful West Cork. Each island is quite different in character from the next. 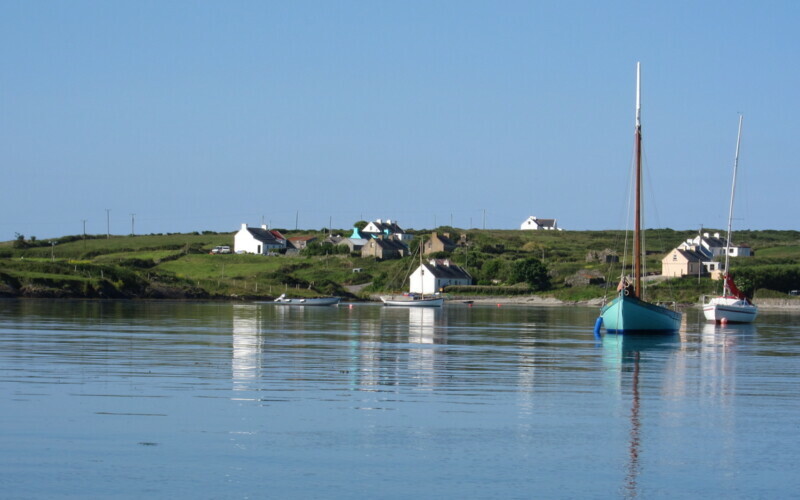 Heir, Bere, Sherkin, Cape Clear, Whiddy, Dursey, Long, and Garnish islands offer fantastic activities and intriguing histories. 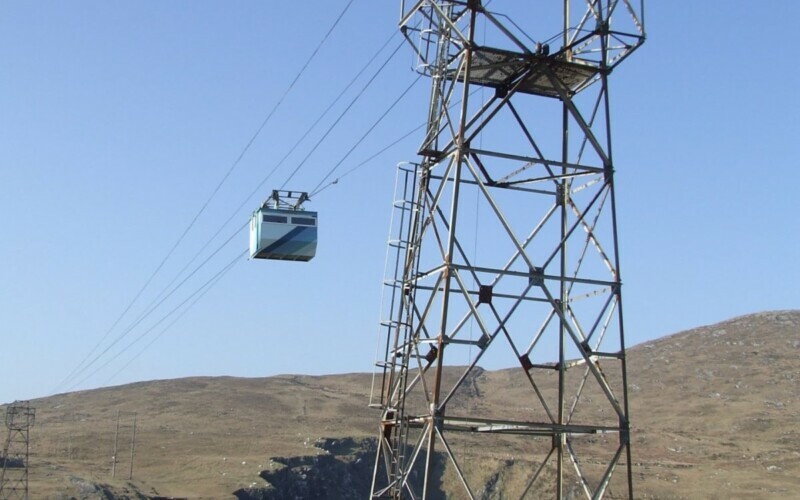 Shaped by the Atlantic waves and their unique island histories, they are fascinating places to experience Cork’s pure exhilarating beauty and the drama of the Wild Atlantic Way. 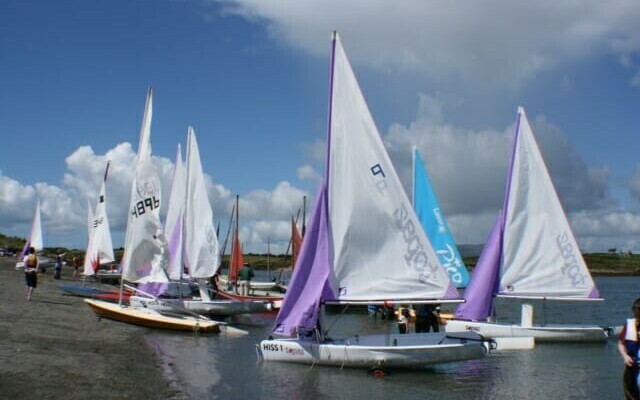 Get out onto West Cork’s active islands to take part in the fantastic outdoor activities on offer. 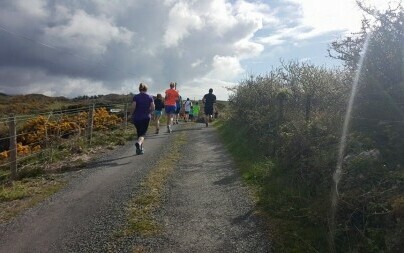 Check our our West Cork island walks, join us for an island parkrun, or refresh your senses at an island yoga retreat. 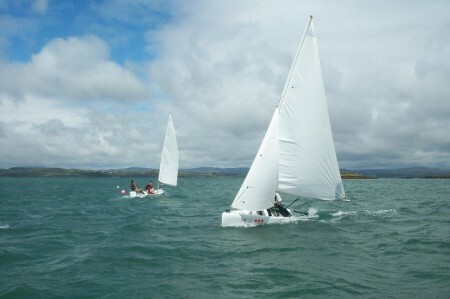 And of course, the islands are the perfect place to learn to sail on West Cork’s pristine bays. 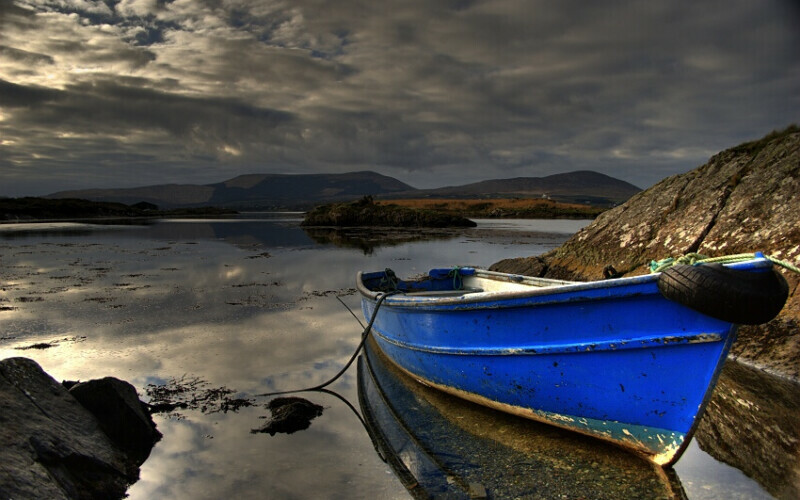 The West Cork islands inspire creativity! 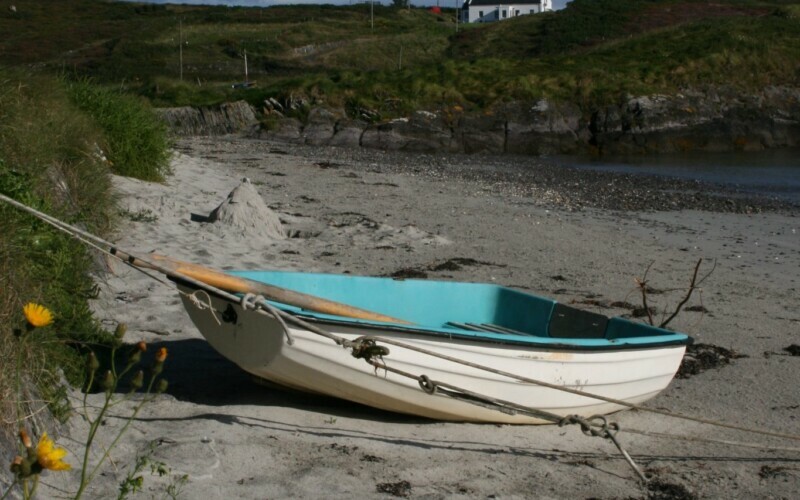 Sherkin Island is renowned as the island of the arts and its a pleasure to take a stroll across the island to visit artists in their studios. 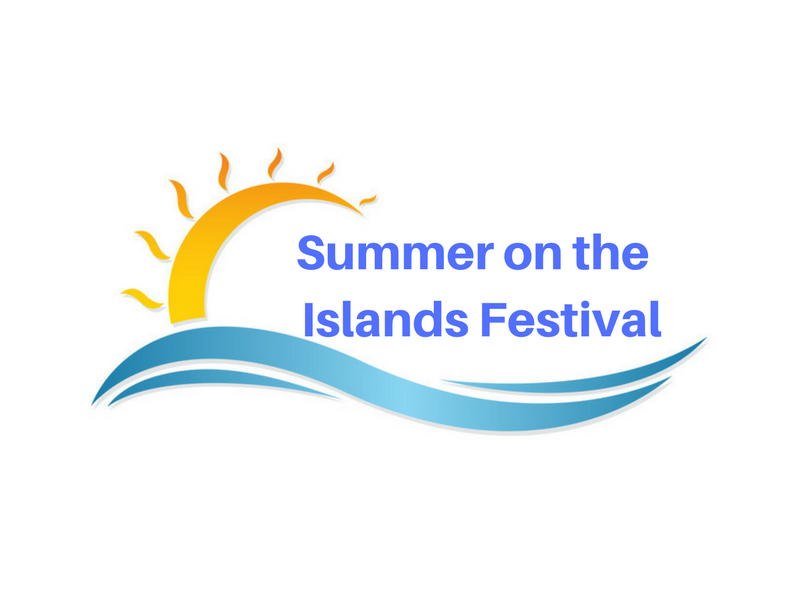 The West Cork Fit-Up Theatre Festival travels across the islands each summer putting on outdoor performances that are a pleasure to behold. 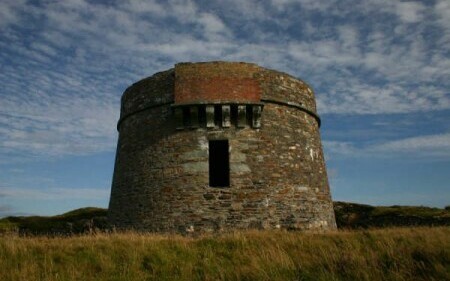 Check out our island museums to explore the heritage and culture of our West Cork islands. 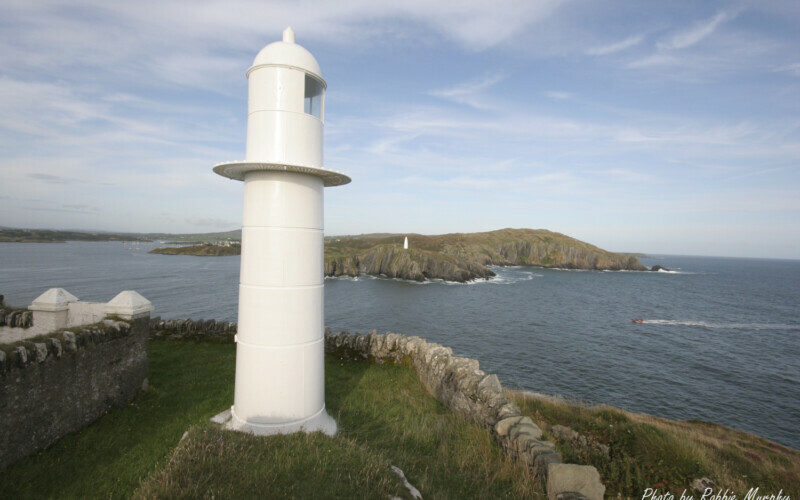 You’ll find island museums on Cape Clear and Bere Island, and there’s a small heritage museum on Sherkin Island too. 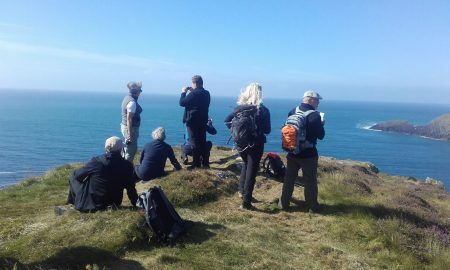 You can engage with the island’s communities today by visiting a Cape Clear farm, or signing up for a breadmaking course on Heir Island. We’ve pulled together some great suggstions for things to do on Bere, Heir, Sherkin, Long, Cape Clear, Whiddy, Dursey, and Garnish. 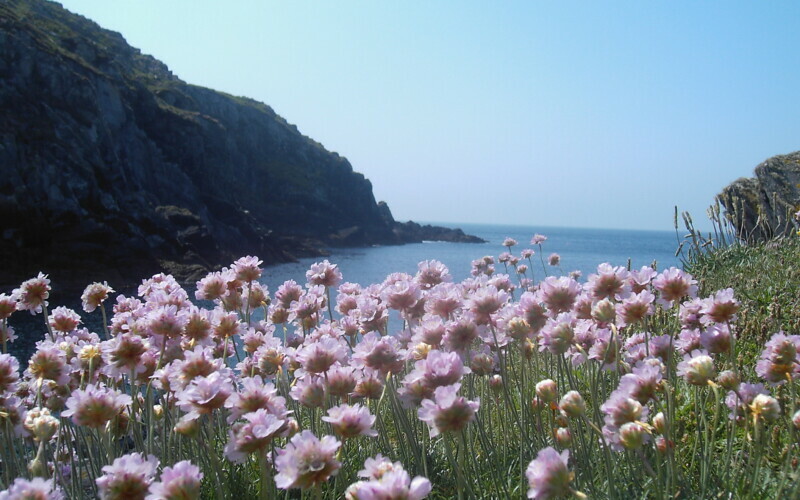 Planning a holiday on the West Cork islands? 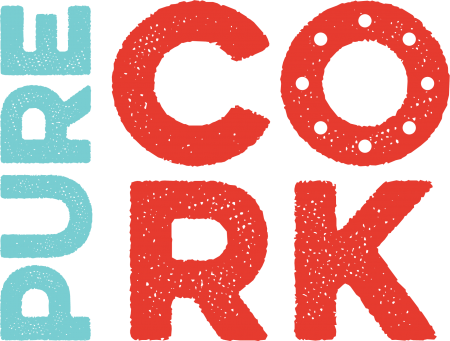 Get in touch if you’d like tips for your trip!